No matter where you want to go in life, it all begins with a plan: the roadmap charting your course. And a sound plan includes a true look at where you are at right now, your desired destination, and all of the benchmarks along the way. While your heart is set on your destination, your journey from here to there should be both fun and fulfilling. 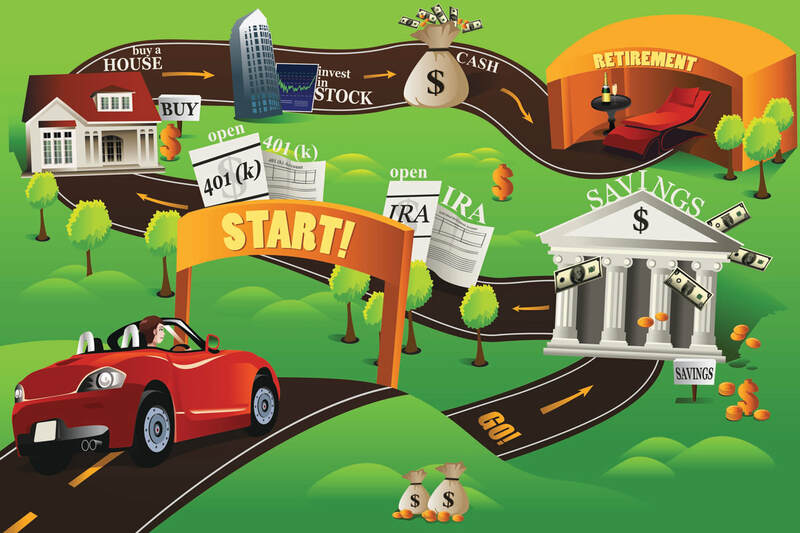 Let us help you map out your journey with your free* Personal Financial Website. 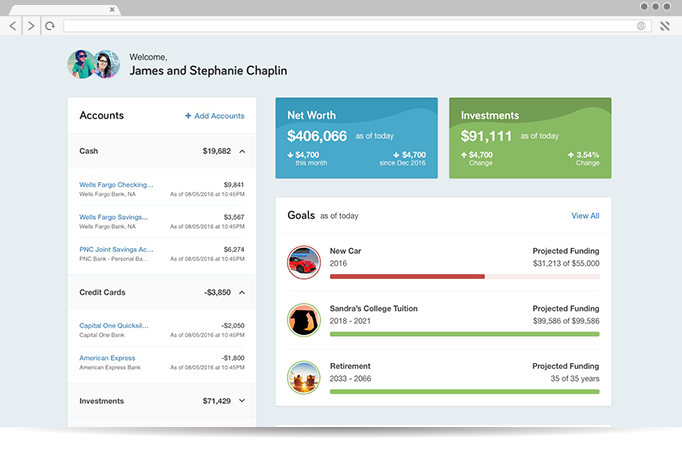 This incredibly powerful tool will help you see every financial aspect of your life in a clear and concise manner. Here, you will set your goals and track your progress. You will develop strategies for crushing your debt and building your wealth. So, what are you waiting for? Click on the image and begin your journey! *Please note: Due to the extensive nature of this offer, we must reserve the right to limit its scope, such as duration and the number of new websites offered. These limitations will not affect subscribing members of Penn Wealth Publishing or clients of Penn Wealth Management, LLC. 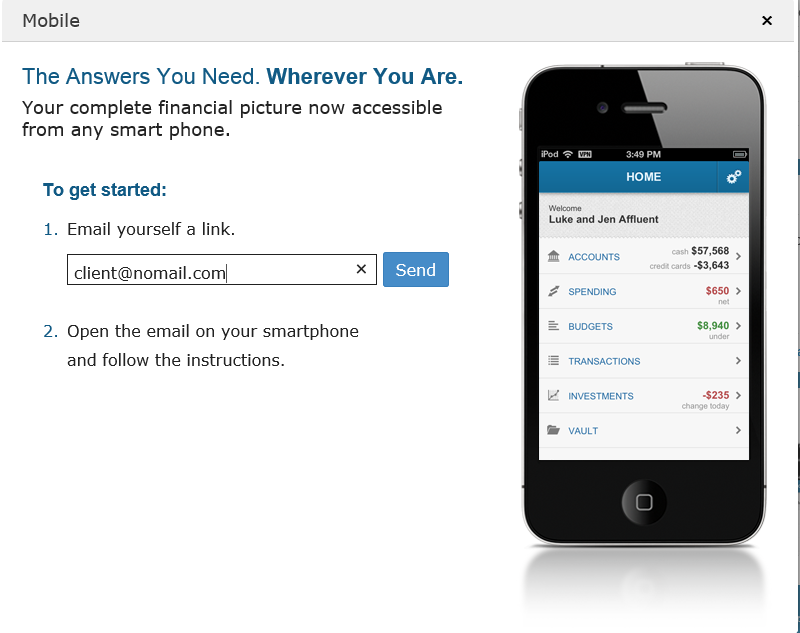 Wherever you go, access to your Personal Financial Website is right by your side. Once you are signed up, we will send you instructions on how to download an app for your smartphone to gain secure access to your Site. 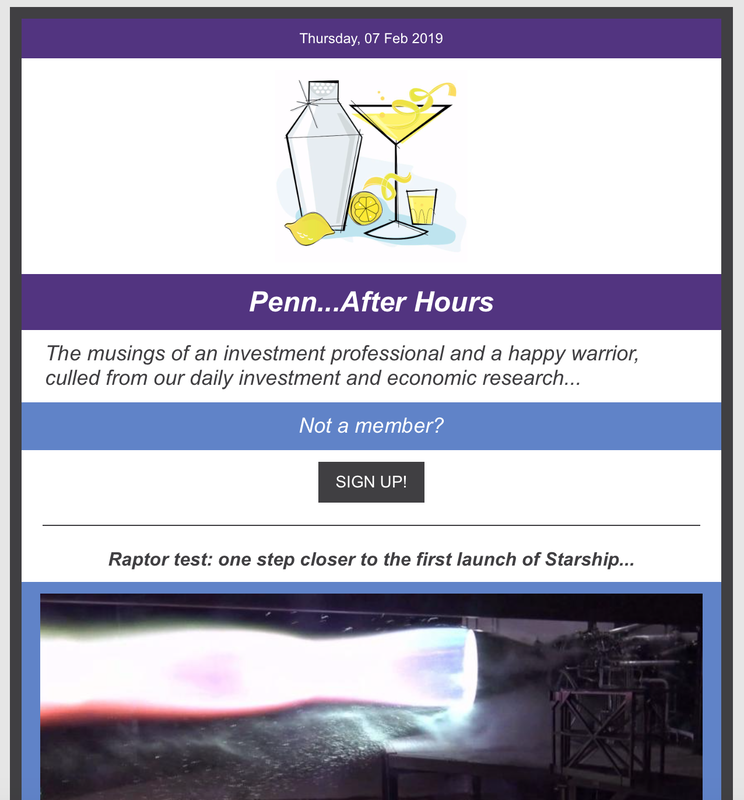 When you sign up for your Website, you will also receive a complimentary subscription to our twice-weekly email business brief: Penn...After Hours. ​This light and lively report gives you the business and investment news you should be aware of, plus analysis of how the stories might impact your investments—or how to take advantage of opportunities others may be missing. 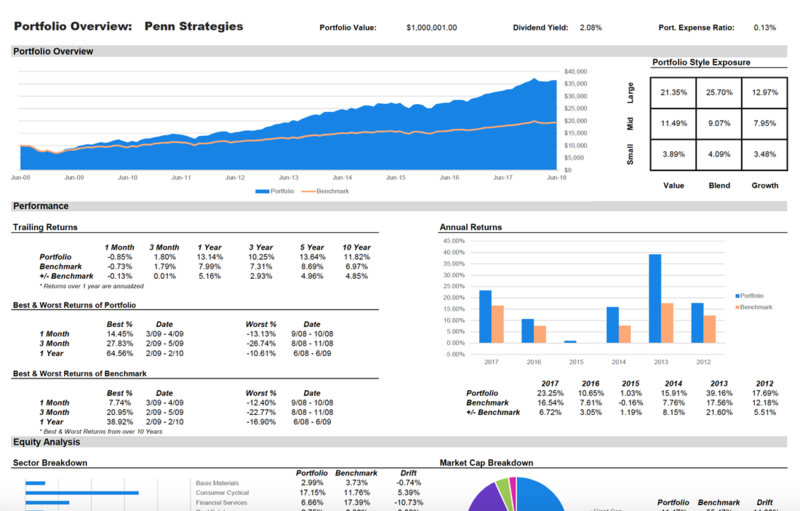 This colorful email, complete with charts and actionable ideas, is delivered after the close of the trading day on Tuesdays and Fridays.